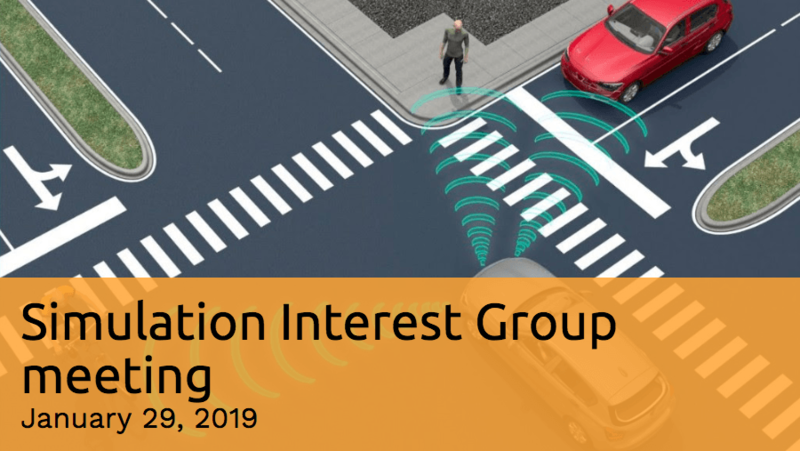 Aimsun will be leading this ICAV Cluster simulation group to discuss how simulation techniques will evolve in the world of connected and autonomous vehicles. The event, the first of the series, will be held at the Innovation Birmingham campus. This first session will consist of talks from thought leaders in this space as well as a session agreeing terms of reference for the group. This event will be free for ICAV founder/associate members. Non-members can attend one special interest group session for £175 or two for a discounted rate of £250.